Fix corrupted Innostor IS902E USB flash drive .Download Innostor IS902E MP package software and reformat your damaged or unrecognized flash disk .Update your Innostor flash drive firmware now . 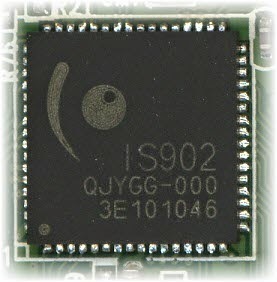 Innostor IS902E MP format Package software is designed to repair and reformat Innostor IS902E chip controller .If you have format errors with Innostor IS902E chip controller such as write protected memory ,you got this message when you are trying to format Innostor flash drive "Windows unable to format disk ". Also you got this error message when you trying to open your Innostor flash disk "insert disk " and other flash drive format errors . Zalman U3M 32GB SLC USB 3.0 . CORSAIR Flash Voyager USB 3.0 . Transcend Jet Flash 770 16Gb (TS16GJF770) . How to update Innostor IS902E flash firmware ? Download Innostor IS902E MP format Package software from the download links below . 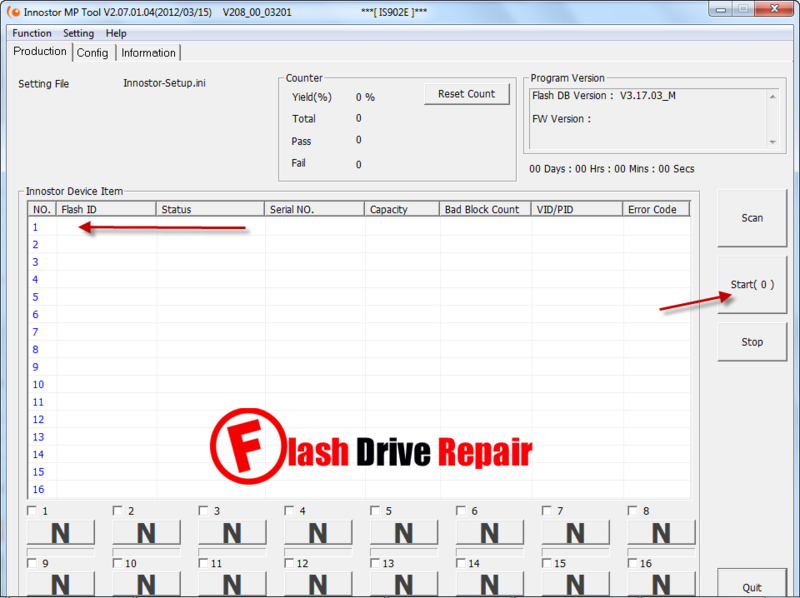 Insert corrupted Innostor IS902E flash drive to your PC . Open Innostor MPTool .exe , there is 7 software version you can use any of them until fix your flash drive . If your flash drive is supported by the software , you will see your flash drive information appears on the program interface . To reformat flash drive , Click on Start . Wait until finish updating flash drive firmware .